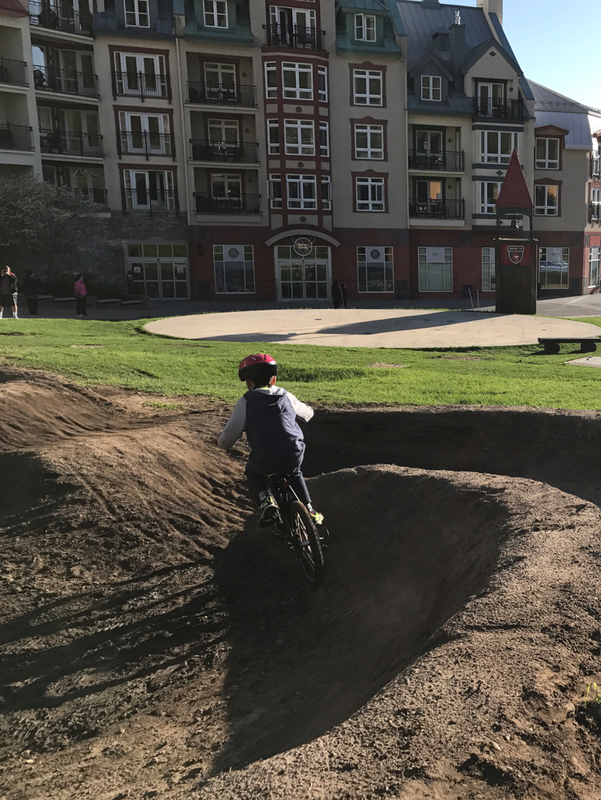 An area where kids of all ages can ride their bikes, play together and show off their skills on two wheels. The park features an obstacle course, organized activities and kid-centric challenges. Crossroads for Kids is designed to provide a safe and age-appropriate experience for youngsters and to give older kids a place to push their limits in a supervised setting. Clinics, bike rentals, coaching sessions and demonstrations are on the menu. 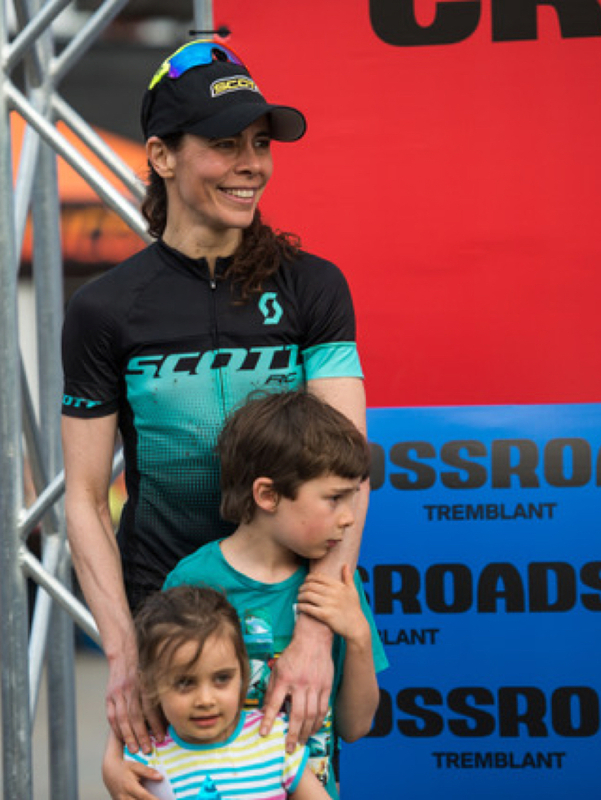 The Crossroads skills park appeals to families, teens and cyclists of all skill levels who want to hone their skills and share their love of biking. 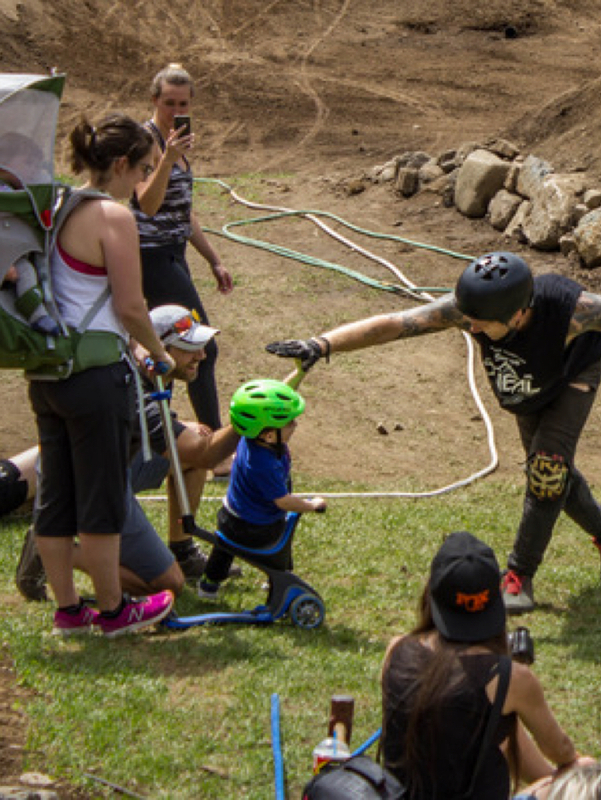 Youngsters, pro riders, mother and daughter duos – this park’s got something for everyone! Obstacle course features include progressive features, jump lines and more. 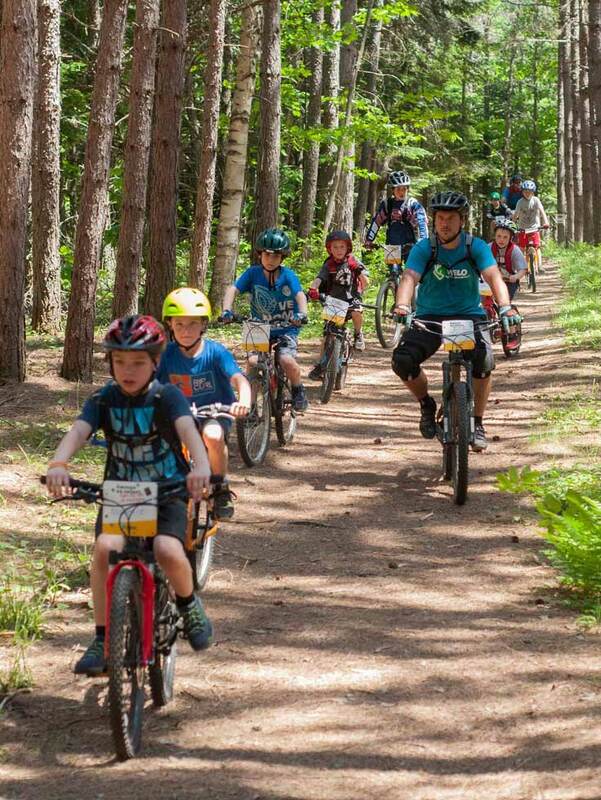 Encourage your youngsters to develop their love of biking with other kids their age by signing them up for our mountain bike camps! Crossroads for Kids offers a choice of levels of instruction in mountain biking throughout the weekend. Local elite athletes lead these incentives, stimulating and effective activities. Crossroads camps and clinics encourage children learn while they play, and each day is devoted to interesting and fun new games.